What fairy tale character are you? - What is your real personality? Personality tests -» Are you this star / figure? quizzes -» Fairy-tale / Disney characters -» What fairy tale character are you? Personality tests -» What fairy tale character are you? 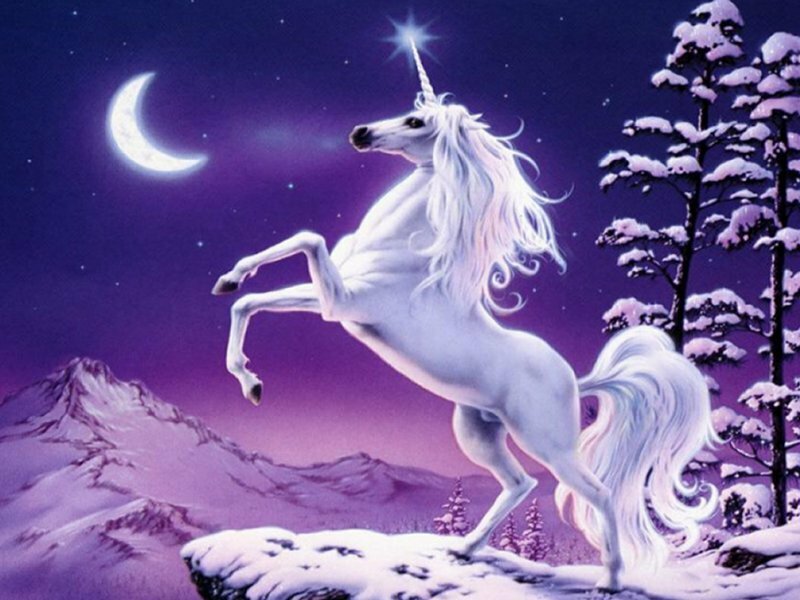 What type of fairy tale creature are you? Are you Cinderella? Maybe Sleeping Beauty? Find out in this fun and interesting quiz! What kind of Fairy Tale Creature are You? Ever wondered what kind of Fairy-Tale creature you would be? Well, take this quiz and find out! Which fairytale character are you? What Fairy Tail Character Are You? Choose from Team Fairy Tail and many more! What fairy-tale monster/animal are you? This is just a stupid, little quiz for you to have fun with. I made it myself. Try different answer combinations to see which characters you can come up with. Who, in the typical fairy tale, would you be? This test will show you what overused character from the typical fairy tale you are. I order to know who you are, you will fall into 1 of 4 categories. So... who are you? Find out here!